The idyllic little village of Peisey Nancroix is linked to the 200km of slopes in the Les Arcs region via Plan Peisey which acts as the connection point to La Plagne, joining all of the Paradiski area together. In the summer this traditional Savoyard village is a base for farmers and in winter it turns into a relaxed ski station with little more that a few bars, a post office, supermarket, a ski hire shop and one uncrowded chairlift. It is on opposite extreme from Arc Villaroger Le Pré. 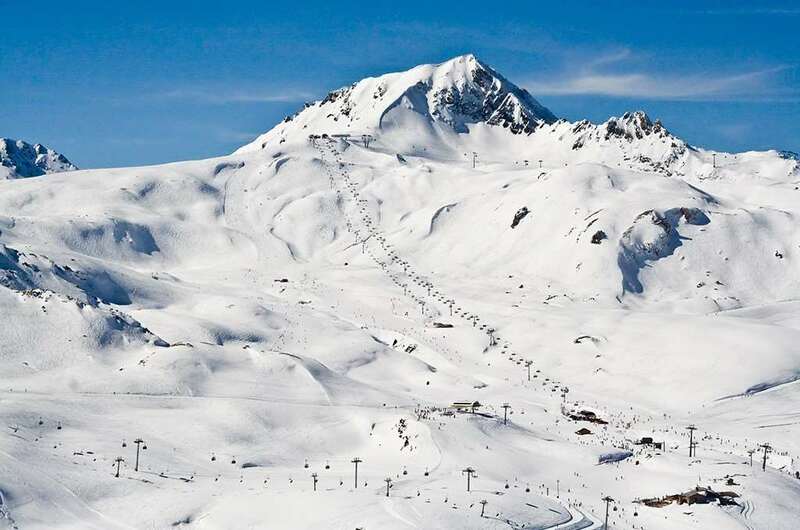 Arc Peisey Nancroix also has its own skiing area which is great for beginners and starting intermediates. This charming little village is traditional and the nightlife is subdued, but it is extremely convenient for the slopes. Les Arc Peisey Vallandry, a few steps away from Arc Peisey has a few bars and a club, along with convenient purpose build accommodation. 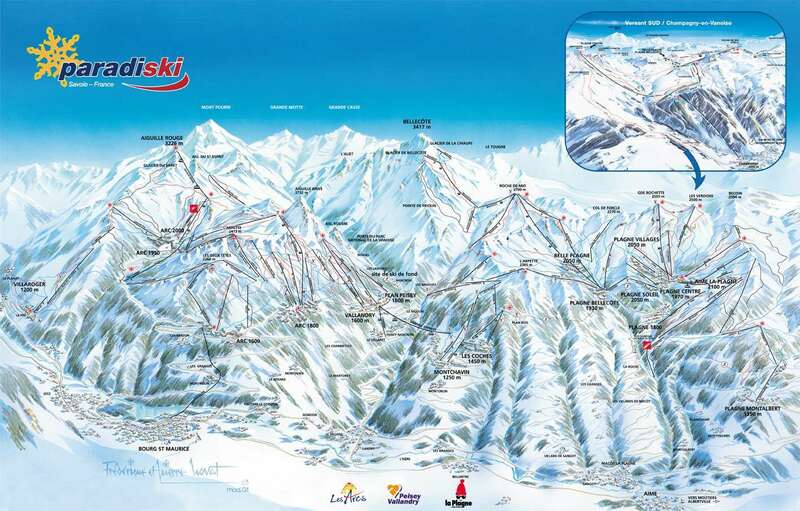 For more information about skiing in Les Arcs and the Paradiski area please visit the Les Arcs resort guide.